Paddington Bear had traveled all the way from Darkest Peru when the Brown family first met him on Paddington Station. 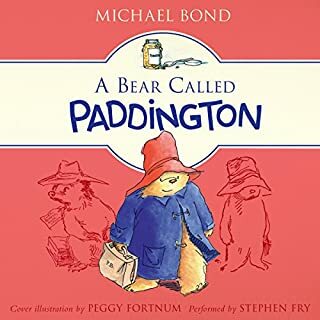 Since then their lives have never been quite the same... for ordinary things become quite extraordinary when a bear called Paddington is involved. 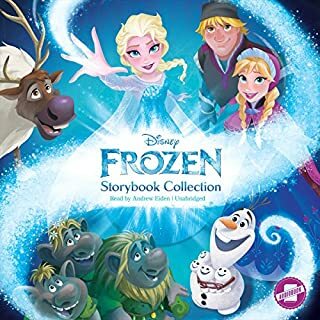 The Frozen Storybook Collection is a must-have for any Frozen fan! 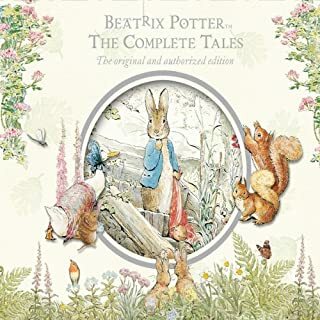 Join Elsa, Anna, Olaf, and friends for adventure, mystery, and fairy tale fun in 27 exciting stories, including nine audiobook-exclusive bonus stories. 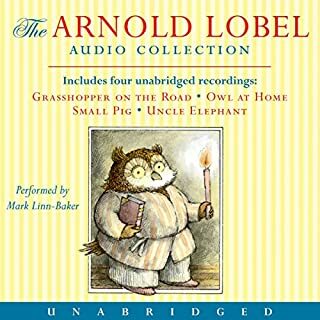 Here are four of your favorite Arnold Lobel stories together in one audio collection! From Owl's surprising house-guest to the small pig's quest for the perfect mud puddle, Arnold Lobel's stories are filled with one-of-a-kind characters, and more than a little silliness too. 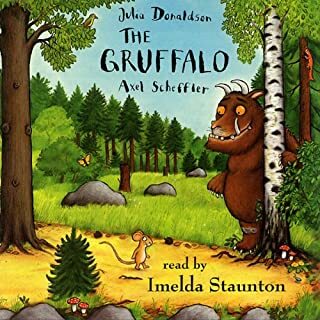 The Gruffalo said that no gruffalo should, Ever set foot in the deep dark wood. 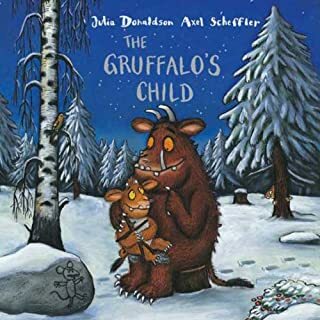 But one wild and windy night the Gruffalo’s Child ignores her father’s warning and tiptoes out into the snow. After all the Big Bad Mouse doesn’t really exist . . . does he? ©1970, 1971, 1972, 1976, 1979 Arnold Lobel (P)2004 HarperCollins Publishers, Inc.
Frog and Toad are favourites of all our children (ages 2-6). 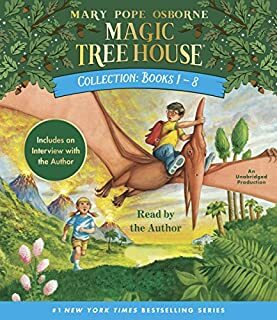 They’re innocent and silly and have great stories of friendship that are easy for younger children to follow, but interesting enough for older kids. The narration and music are wonderful. There is nothing better than a book read by its author - Arnold Lobel puts voices and mannerisms to his lovely characters, Frog & Toad, that fit so perfectly with these beloved books. 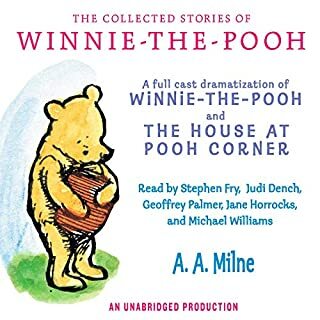 My kids of various ages ask for this audiobook all the time! 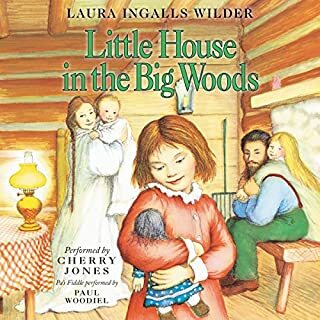 I have a 5 and a 3 year old and they both love listening to this book. 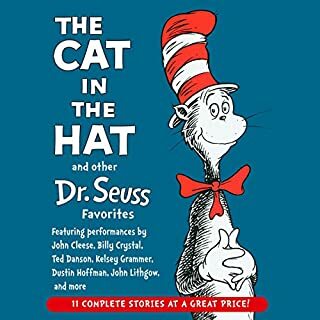 The stories are 5-10 minutes each, just perfect for the shorter attention spans of young kids. The author wonderfully conveys the different characters personalities. 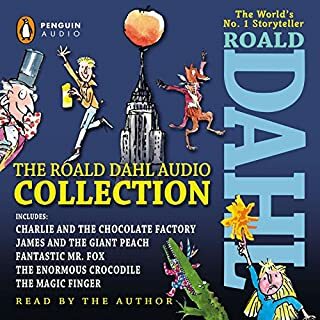 I just loved listening to these stories when I was a child and now to be able to listen to them with my son is a great experience. 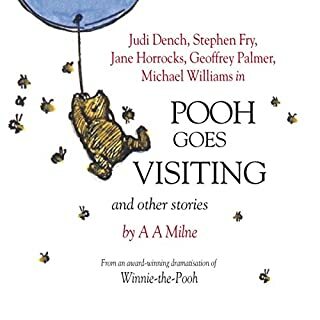 The children I care for also love listening to these stories and following along in my old picture books..... Love these stories! Four Frog and Toad Book in One Collection! This is where you can find all twenty stories about two best friends named Frog and Toad. 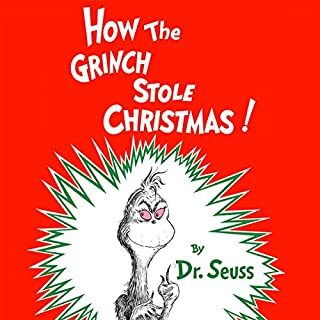 I used to read those stories when I was a kid. Whether you have read them before or not, I’m sure you’ll love listening to these stories. One of my favorites was the one where Frog and Toad try not to eat so many cookies. This is a book about buddies I highly recommend. The score is Peter and the Wolf good. Arnold loebel did such a great job breathing life into his stories with the reading. 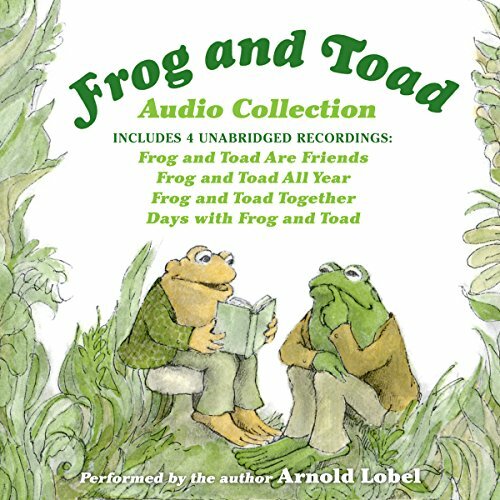 If you could sum up Frog and Toad Audio Collection in three words, what would they be? 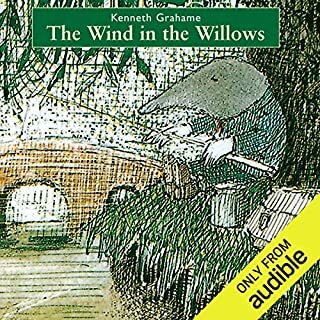 What was one of the most memorable moments of Frog and Toad Audio Collection? 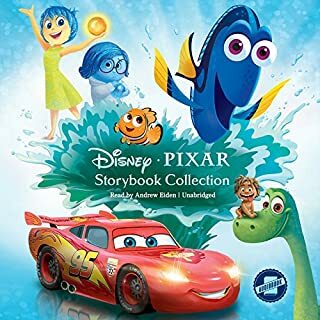 My children are 3 and 6 years old and they love listening to this over and over again. It has gotten us through many long car rides. This is one of those children's books that may have been better left in print. 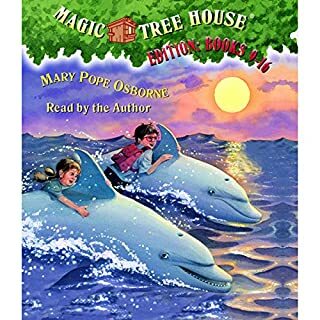 The story's are cute and very simple, but it's easy to tell the author relied on illustrations, not plot, to keep the kids interested. 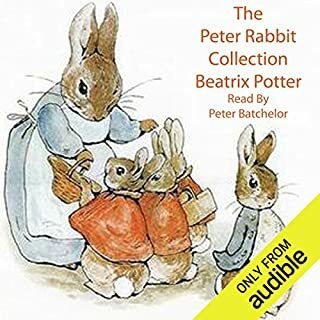 It is nice that the stories are broken down into 10 minute adventures, but I wouldn't buy this book if you are looking for a "Family Listen". I'm sure older kids (and parents) listening will revolt quickly. Listen to the audio sample first to see if this is simple enough or too simple for your listeners. Beautiful stories about friendship, persistence, kindness, hope! Arnold Lobel brings all the fun, and beautiful written stories about friendship in all sense of the word! 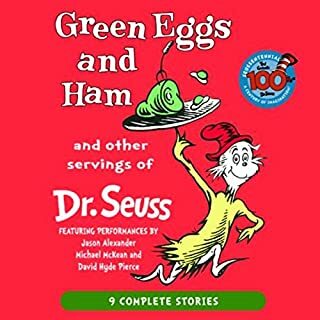 My kids love to listen to this stories every day!